Yoga for health & wellbeing with Jo Bogacz – all are welcome. Jo offers yoga courses over 11 x weeks supporting you to find your own way in your developing yoga practice. Jo teaches hatha yoga & meditation in a holistic way with the aim of improving students’ physical, mental and emotional well-being. Jo brings the qualities of compassion and kindness to her teaching working in an insightful way to ensure that classes are accessible and empowering. Her yoga classes are gentle and nurturing combining asana (physical postures) and pranayama (yogic breathing) with a strong emphasis on mindfulness & relaxation. Yoga for health & wellbeing with Jo Bogacz. Jo offers a space for you to seek wellbeing and balance through your yoga practice. Emphasis is on bringing greater awareness and renewed vitality to your mind & body. 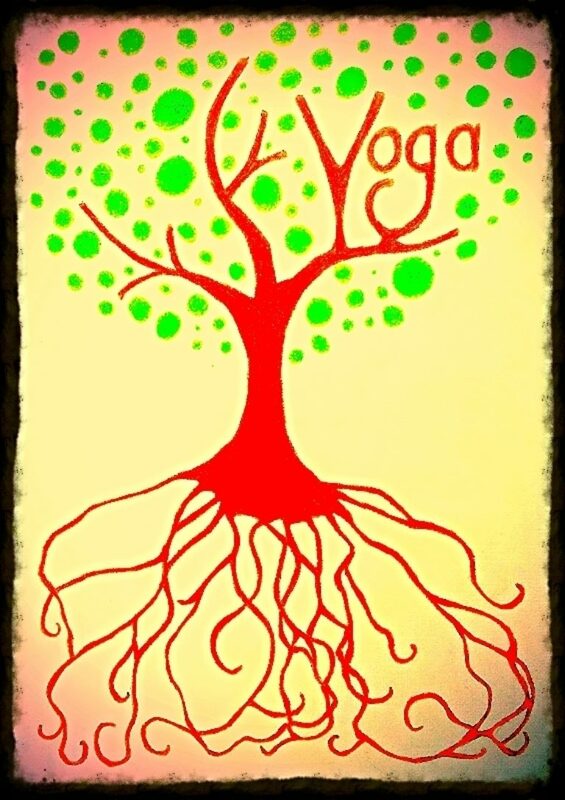 Jo's yoga classes are nurturing and restorative, supporting you to find your own way authentically and to reconnect with yourself. Jo is a British Wheel of Yoga qualified teacher and has practised yoga since the mid 1990's. She works in a holistic and gentle way, so that students are able to work at their own pace.